In this episode of Remarkable, I feature me, your host and teacher. That’s right, I decided that maybe it’s time you learn a little bit more about your host. 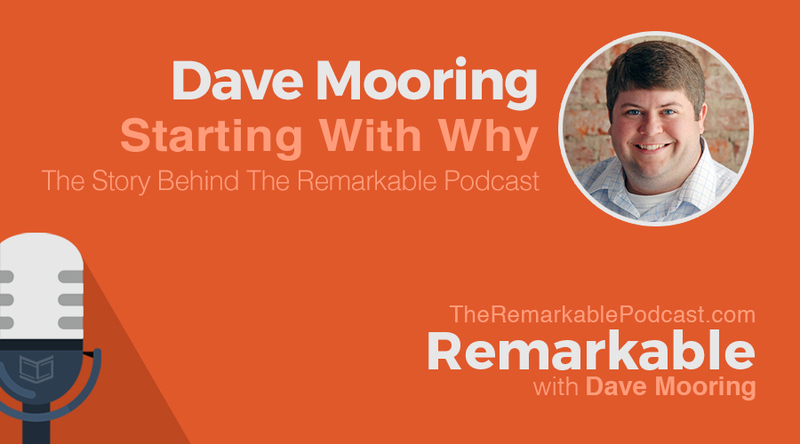 And the ‘why’ behind the the Remarkable podcast. So, I invited my buddy Jay, who I interviewed in Episode 8, to interview me. A little flip mode if you will. You’ll learn about my background and how I got into podcasting in the first place. And I share what kept me from launching the show sooner, how I decided to podcast about podcasting, and where the name came from. 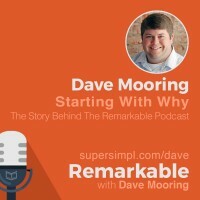 Read or download the full transcript of this episode: Dave Mooring on Starting With Why: The Story Behind the Remarkable Podcast.